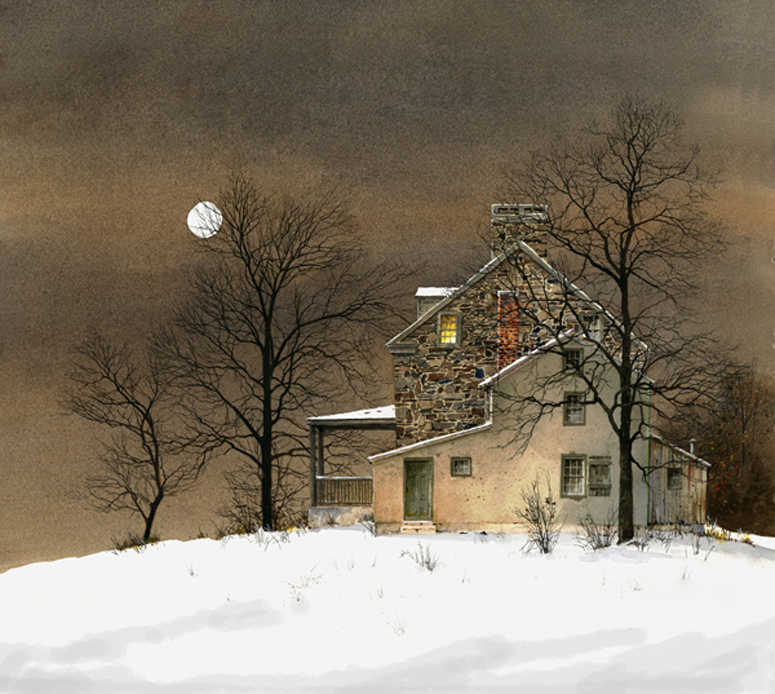 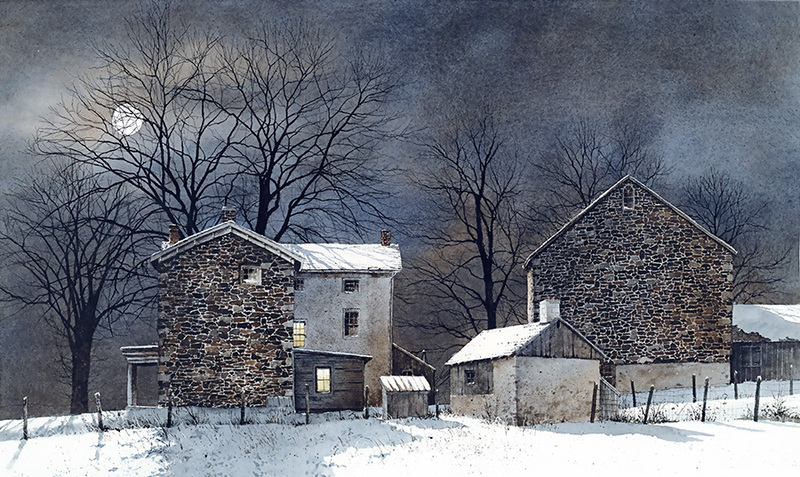 RAY HENDERSHOT The world's most complete online website for limited edition prints and Giclee canvas. 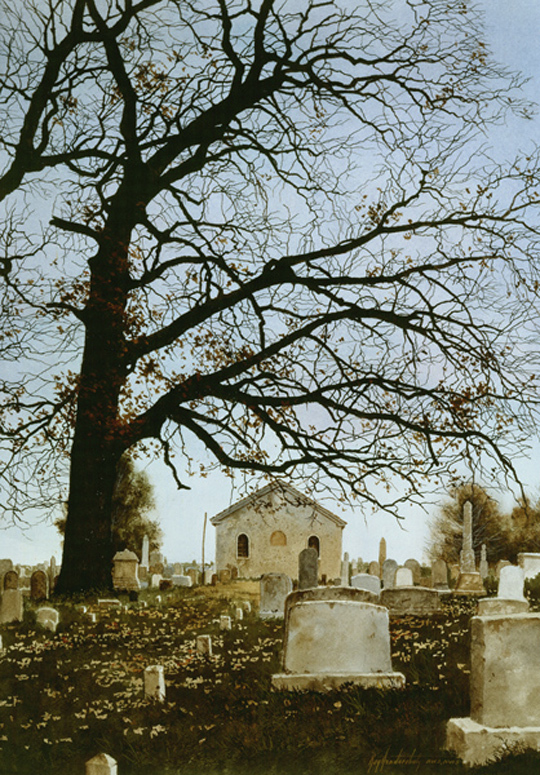 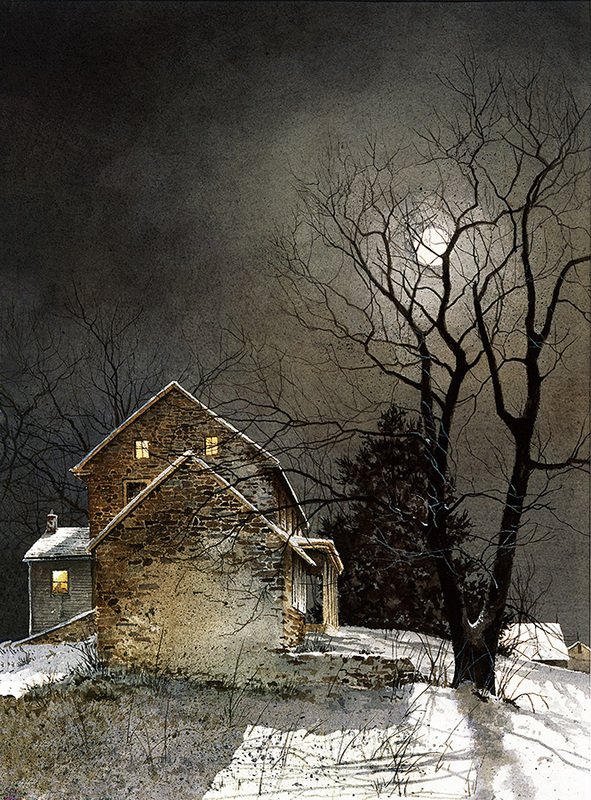 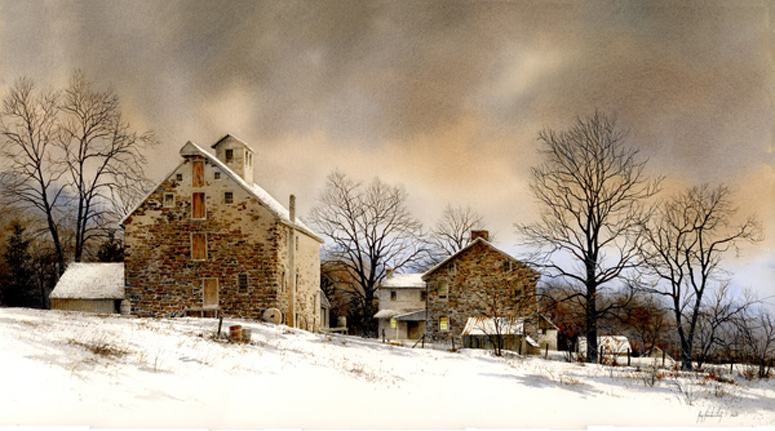 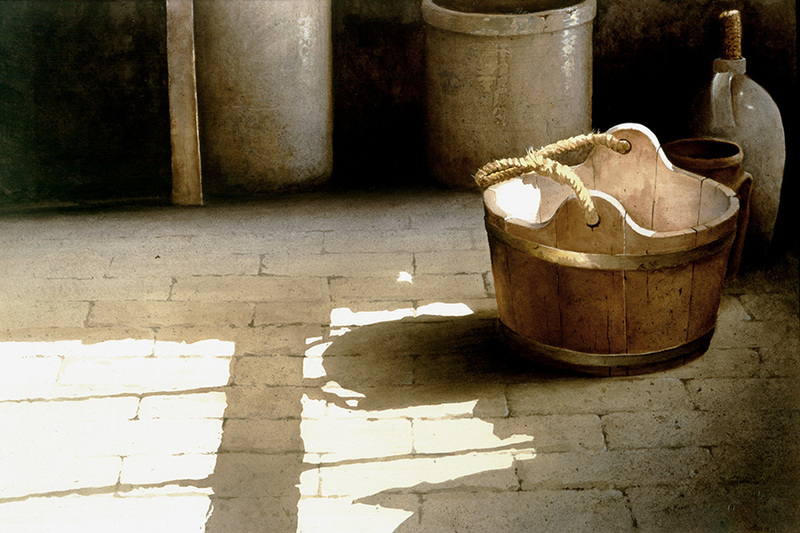 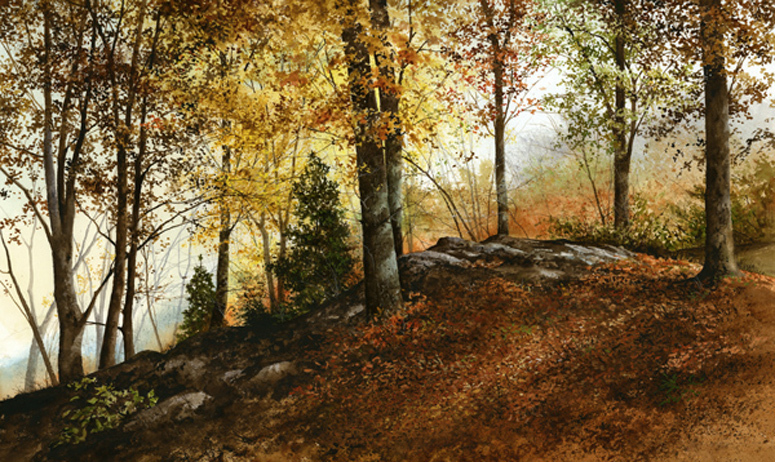 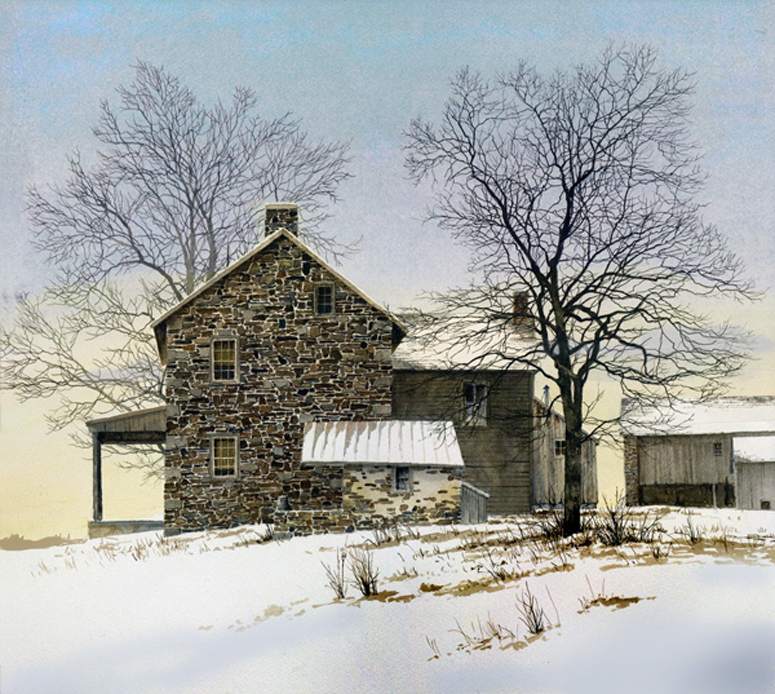 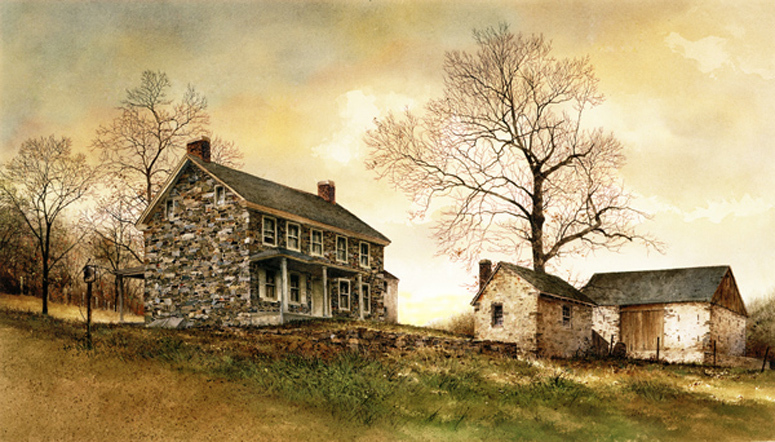 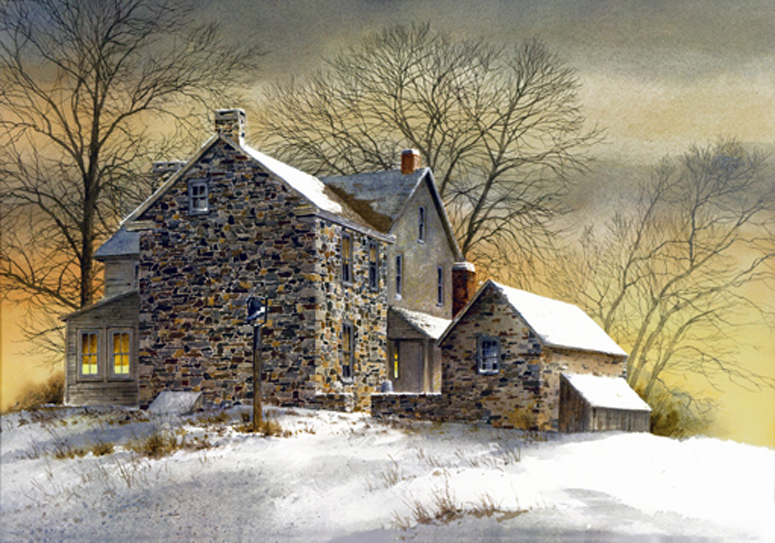 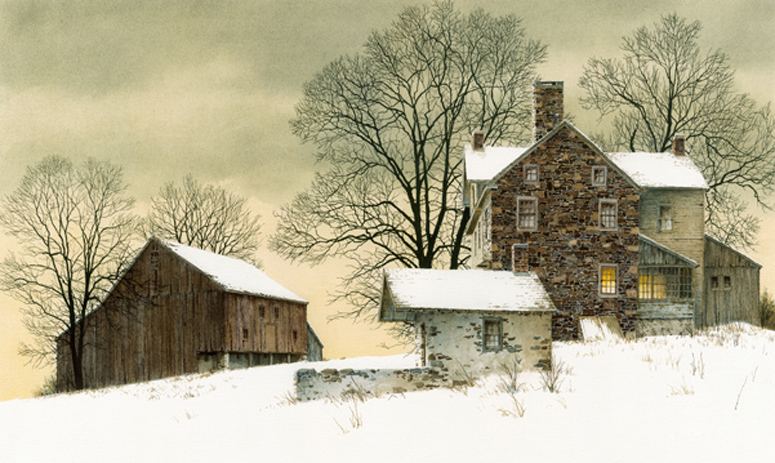 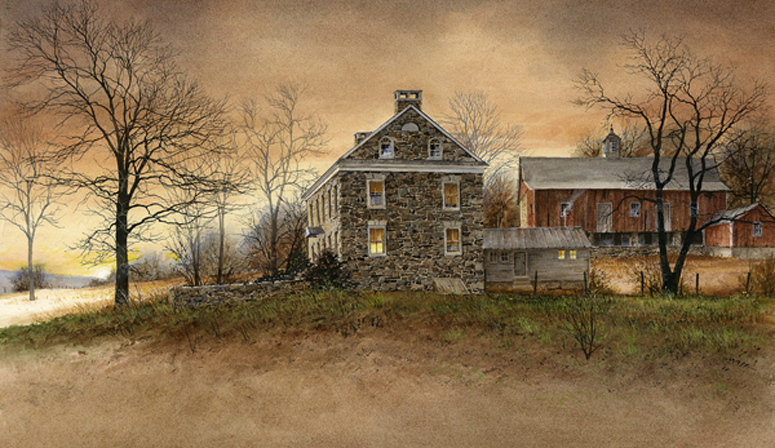 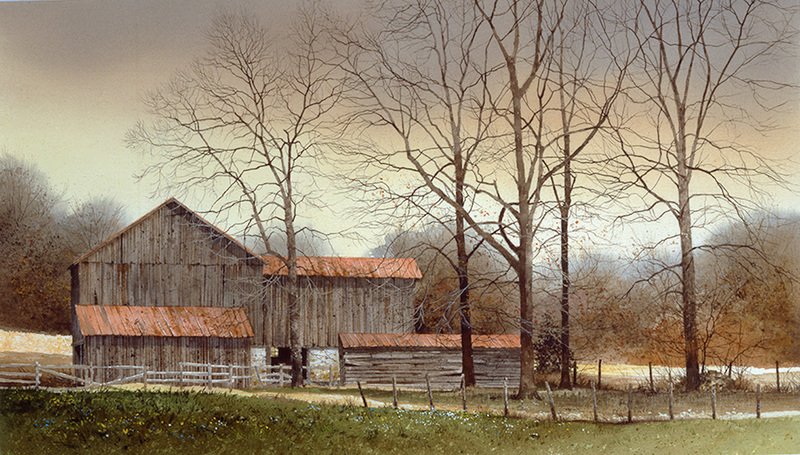 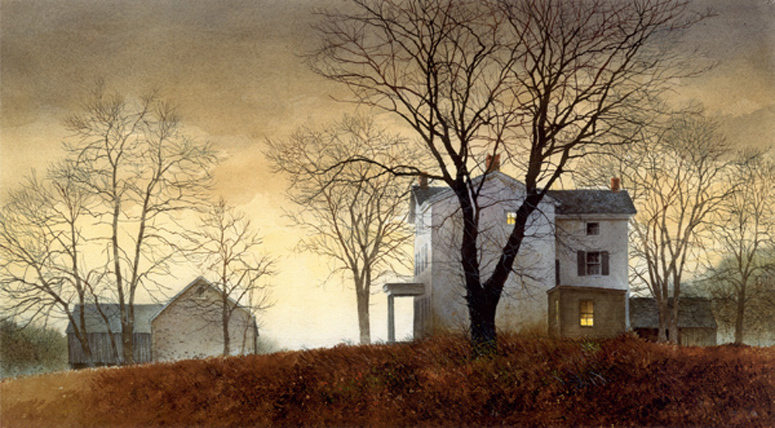 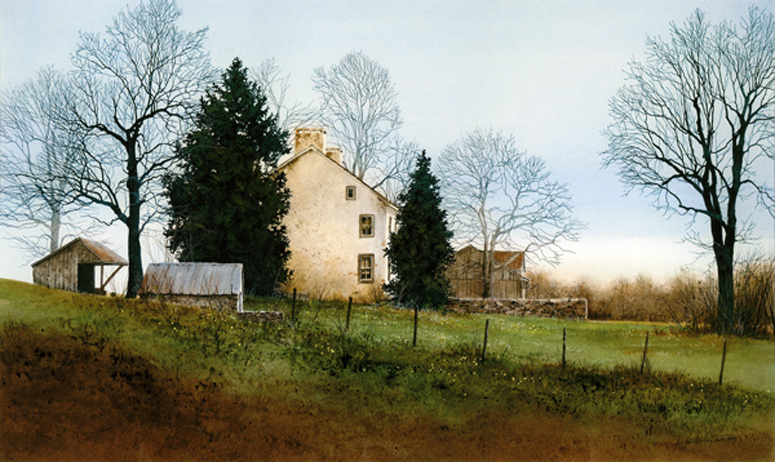 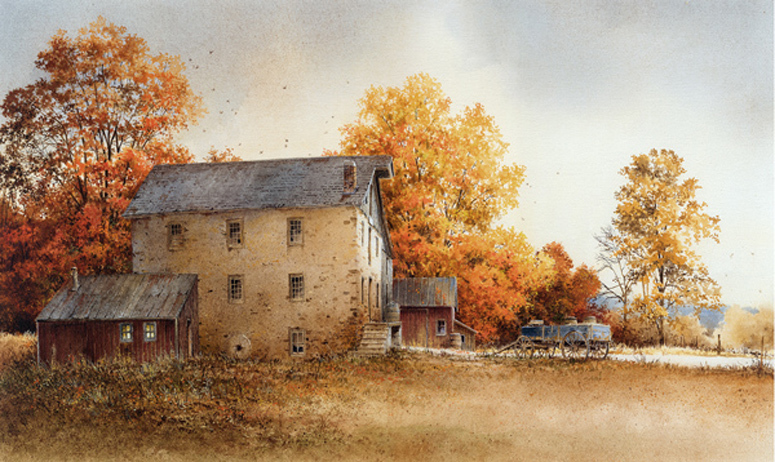 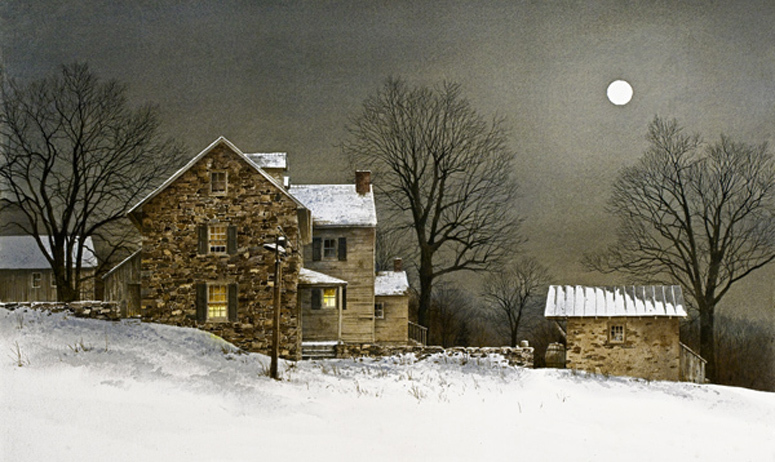 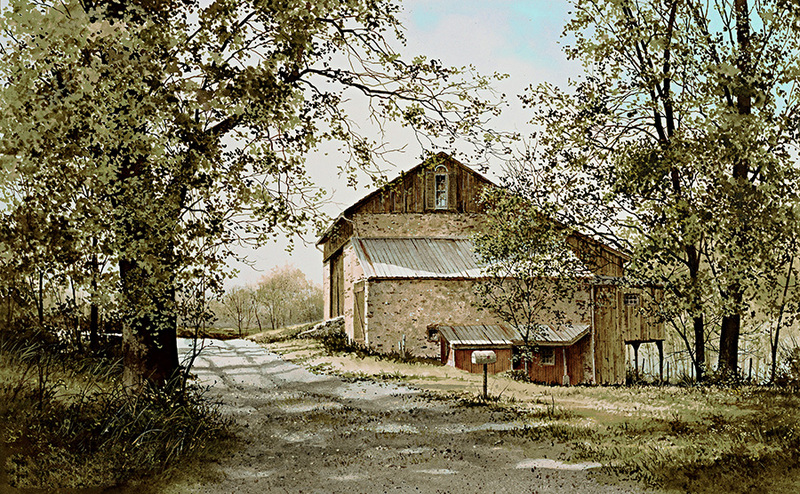 We represent the entire collection of Ray Hendershot. 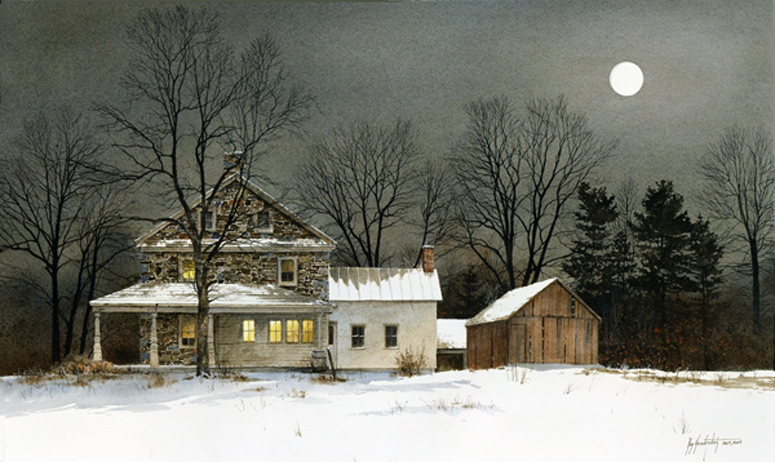 Alphabetical index to Ray Hendershot's art. 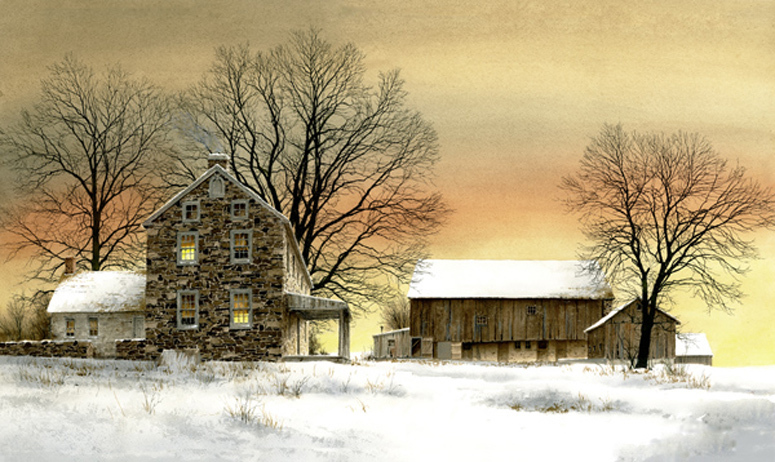 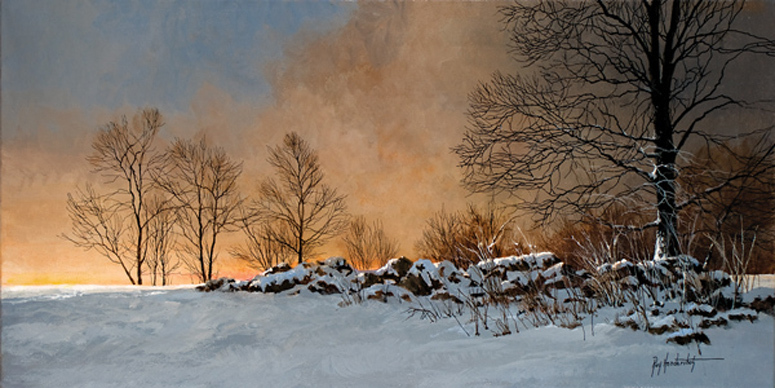 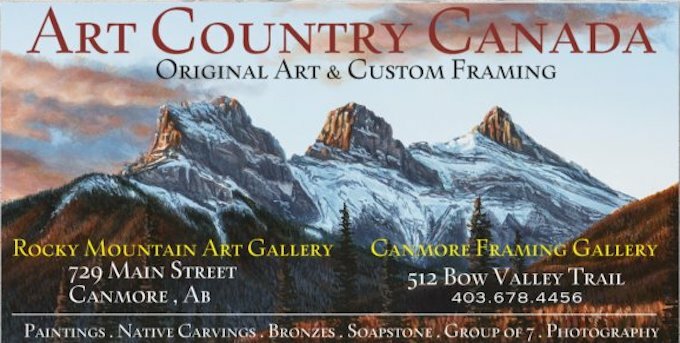 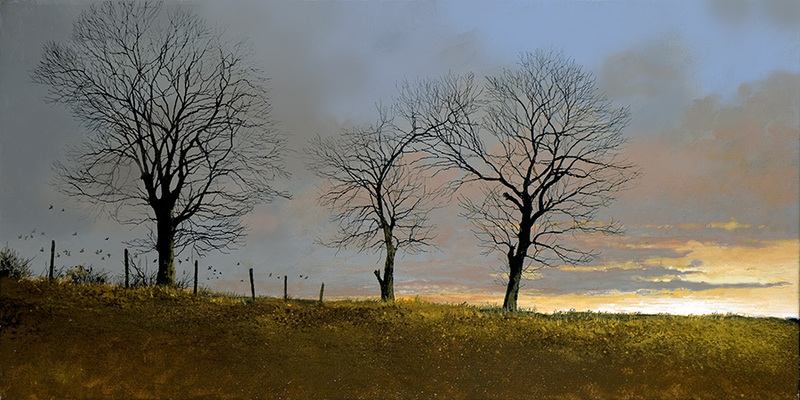 150 s/n Giclee Canvas 11" x 15.675"
" EARLY ONE MORNING "
150 s/n Giclee Canvas 20" x 34.625"
150 s/n Giclee Canvas 28.75" x 20"
150 s/n Giclee Canvas 22" x 39.5"
" ON A CLEAR DAY "
95 s/n Giclee Canvas 10.675" x 15.9"
" THE ROAD HOME "
95 s/n Giclee Canvas 10.375" x 16.75"
" THE SEASONS AUTUMN "
95 s/n Giclee Canvas 10.375" x 17.375"
" THE THREE BARES "
95 s/n Giclee Canvas 10.375" x 20.75"
" THE SEASONS WINTER "
" UP IN THE WOODS "
150 s/n Giclee Canvas 20" x 38.7"